At NSOMS, we use the latest tools and technology at our disposal to ensure a quality service for all our patients. 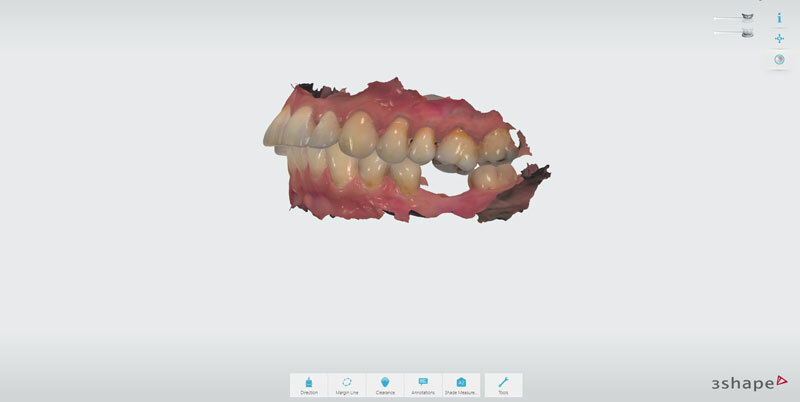 We are continually exploring new ideas and developments in the dental industry, and we are the first in New Zealand to utilise I-CAT 3D scan technology to enhance our consultative experience. We are leaders in digital implantology, using the most advanced skill and technology with our state-of-art equipment. Our digital implant workflow allows you to see not only the expected treatment outcome before anything gets started but also allows our surgeons to accurately place your implants for the best results. This means your surgery will be much safer, less invasive, and highly predictable. These technologies afford us the ability to get a more thorough, detailed overview of work that may need to be done on your teeth and gums. It’s leaps ahead of conventional dental x-rays, offering a digital, modern solution to millennia-old challenges. We are the only clinic in New Zealand to use PiC Camera technology (precise implant capture). This revolutionary camera allows us to create reliable, fast, and accurate digital recreations of your teeth so we can map out our procedures more efficiently than ever before. We can virtually plan your surgery using a computer software. We will design a tooth in its most desirable position first and using this information we will then identify the most favourable position and size of the dental implant. You can also see the virtual plan to visualise the expected outcome of your treatment before we start the surgery.